Karma to Burn never disappoints. Last year, Arch Stanton maintained their riff-fueled tradition of heavy rock and this year’s record, Mountain Czar, does it again. The band pays attention to the current industry landscape by releasing an EP instead of a full-length recording. Five cuts, all around four or five minutes in length means there’s no fat. You get what you want, served up hot and tasty. And of course, it wouldn’t be Karma to Burn without a bit of a curveball. You get songs Sixty through Sixty-Three and a guest vocalist for a slowed, fuzzy, cover version of Tom Petty’s, “Running Down a Dream.” Stefanie Savy sings “Uccidendo Un Sogno” in her native Italian and Sons Of Morpheus guitarist Manuel Bissing adds a blistering solo at the end of the tune. Also debuting on Mountain Czar is new bass guitarist, Eric Von Clutter. 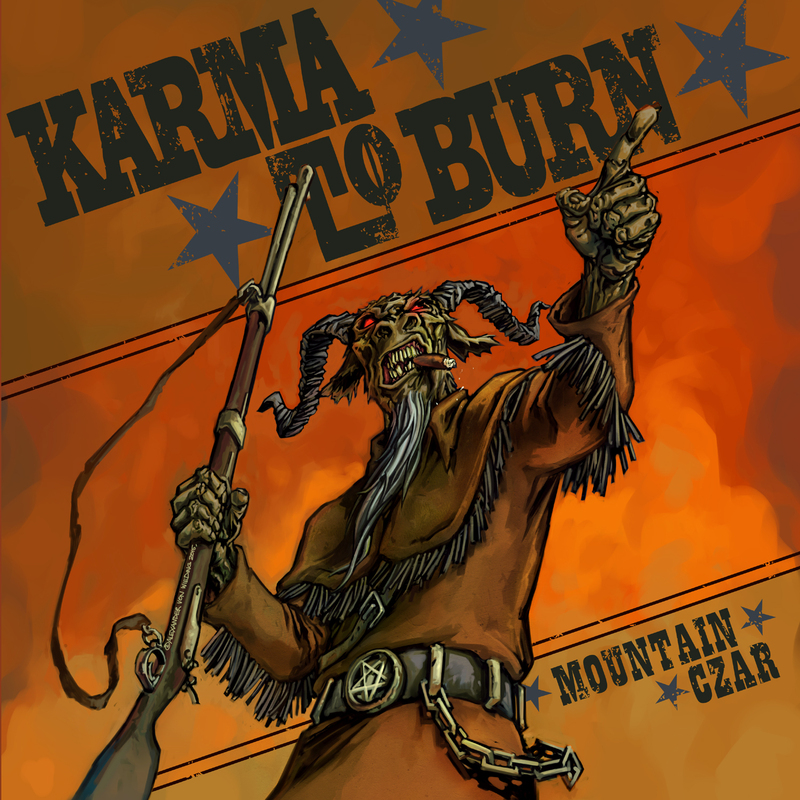 Karma to Burn continues to make great music with a focus on quality over quantity. 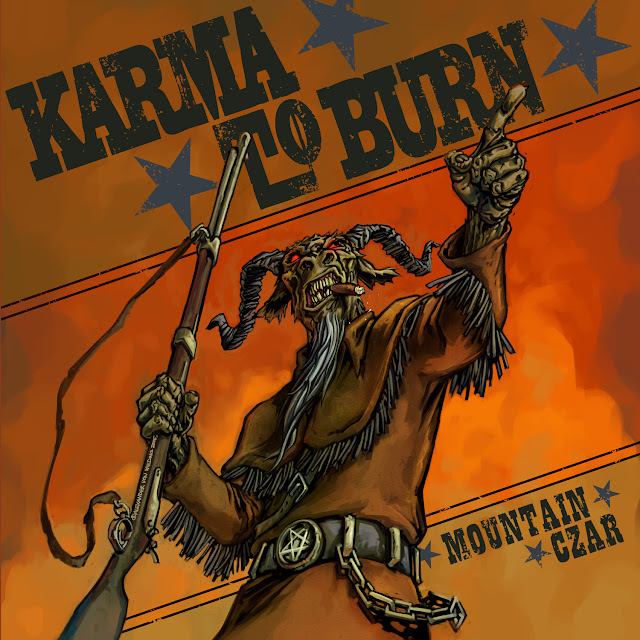 Despite being claimed by several rock genre labels, it’s safe to say that Karma to Burn cranks out some of the best “mountain rock” this side of the Rockies.